Mad Zoo signee Krayysh is on the way to greatness. The young producer, who hails from Toronto, Canada, sits comfortably amongst the ranks of label-head Mat Zo and Slush Management comrades Porter Robinson, The M Machine and more. 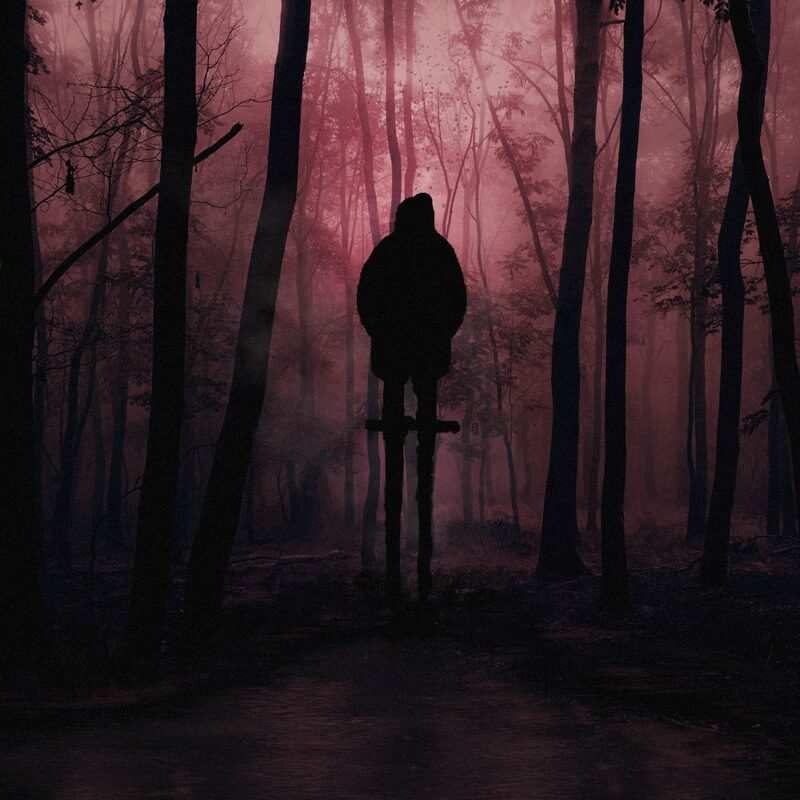 His macabre-sounding productions mirror the beauty of harsh Canadian winters, and have already sparked the interest of Billboard, Dancing Astronaut, YourEDM and more. 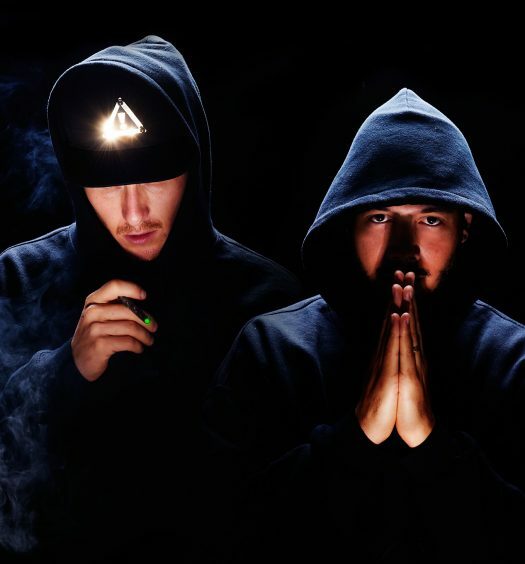 Krayysh began amassing a growing fanbase when his official remix for Kill The Noise and Mat Zo’s “Part I” racked up a considerable number of plays. The burgeoning producer unleashed his debut EP, Talk To Me, last November, and has continued to remain mysterious while quickly constructing a distinct sonic signature for himself. Krayysh hit us with a diverse and powerful guest mix, featuring unreleased music, a re-remix of his “Part 1” flip and tunes from Noisia, 13, Joker, Chee and more. Check it out below and make sure to keep your eyes on Krayysh.